In 1999 she sang in a series of highly-acclaimed concert performances in Philadelphia, Pennsylvania and New York in the Second Act of Jenufa (Janácek). She had already played this role completely at Glyndebourne, England, in 1989. Since 2000, Alexander continued to be active in recitals and orchestral representation around the world. Roberta Alexander has lived in Amsterdam since the mid-1970s. She has been married twice; first to Edo de Waart, a Dutch conductor, in the early 1970s. After her divorce, she married Siebe Riedstra, an orchestral manager in 1975. 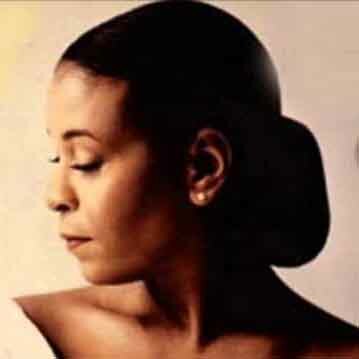 Biography of Roberta Alexander, http://www.robertaalexander.com/; John Henken, “A Pair of Firsts for Roberta Alexander,” Los Angeles Times, April 3, 1988; Biography of Roberta Alexander, http://www.allmusic.com/artist/roberta-alexander-mn0001215920/biography.